Hello my wordpress fam. Hope all is well with you. 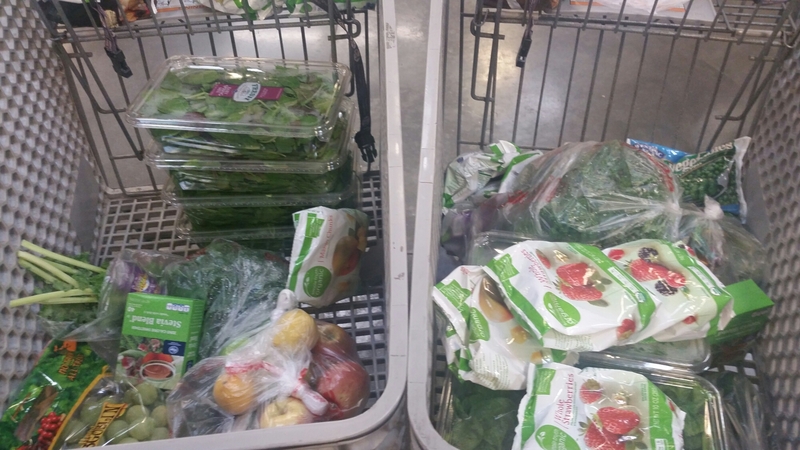 Last week I wrote about my sister deciding she wanted to do a 10 day cleanse and because I want to do this cleanse myself & support my sister on her weightloss journey, she is 15 lbs down now and I am PROUD of her for sticking to it.. we are doing this 8 day cleanse together and motivate one another. Well based on the title of this post we all know that 10 days has turned into 8 days. 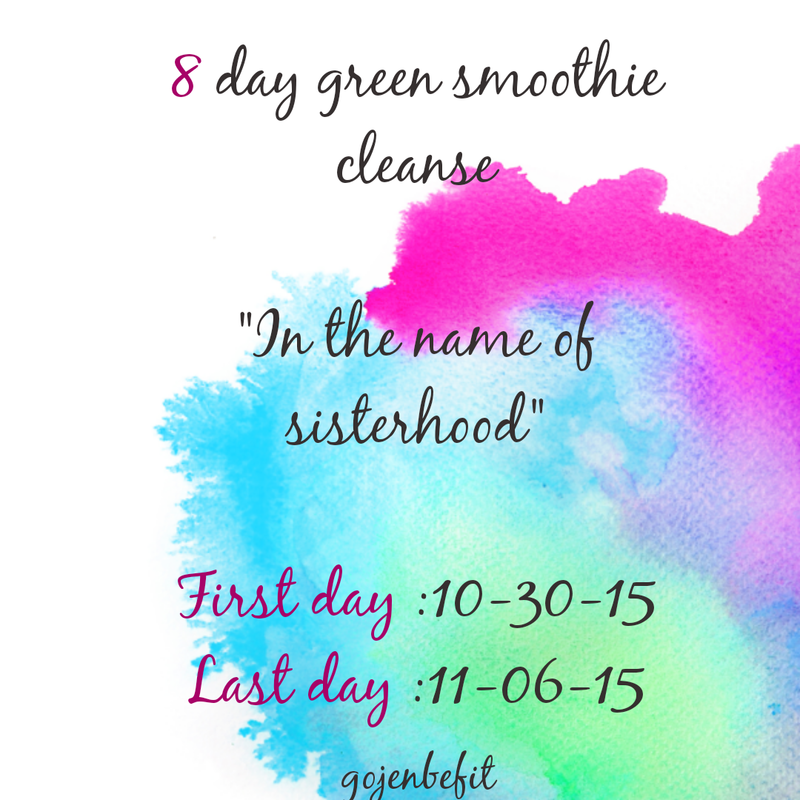 We will be doing 8 days of a green smoothie cleanse. Me and my sister went to pick up our groceries to make smoothies for the next 5 days, on day 4 we will buy the rest for the next 3 days. We got exactly what the book we are following asked. It cost $45 each person. We also bought masion jars to be fancy. I will be updating you guys as we go along. 8 days starting tomorrow. Say a prayer for me. Have you guys ever done a cleanse? How was it? I’ve always wanted to do a cleanse, but I just don’t know which one to do! It’s hard choosing one… And probably even harder sticking to it.